#AppleEvent you have removed the headphone jack & are forcing users to wear highly expensive cotton bud?? Did Apple just fool us all? A close look at the specifications of the iPhone 7 and the iPhone 7 Plus reveals that most of these features have been already adapted by other leading smartphones well before Apple. Let's take AirPods for example. While Apple calls the AirPods, a 'revolutionary' move, it is important to note that Samsung and Motorola released Bluetooth buds that are completely wireless a few years ago. What are these? Small, wireless earplug-like devices. The Apple AirPods are just a new and improved version of the existing models. 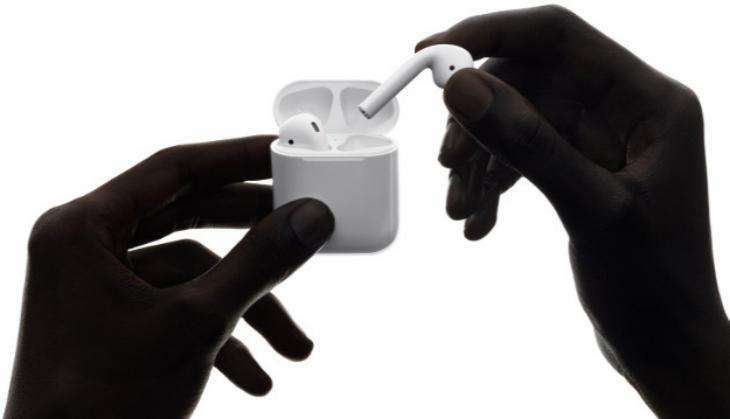 Many have opined that the AirPods could be a huge mistake on Apple's part. As many a Twitter user has rightly pointed out, how else could you make sure you don't lose one of the pods? Not to mention, the small devices could be swallowed by children or pets. The pros of the AirPods include their incredible battery life and their ability to be charged on-the-go while still inside the case. But at what cost? Moving on to another feature that Apple has dubbed as being 'path-breaking'. 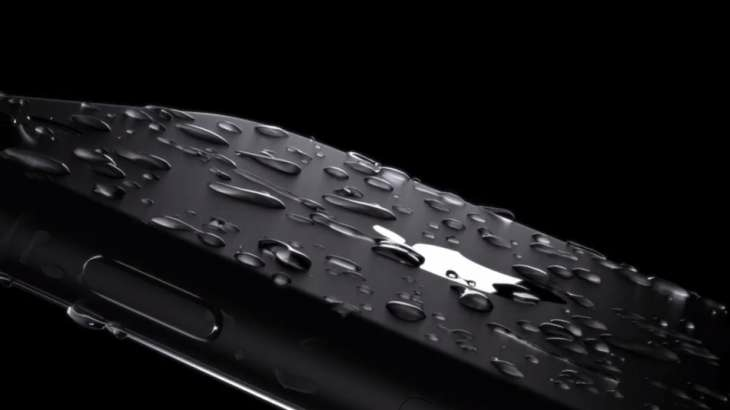 The iPhone 7 is water and dust-resistant. While Apple is falling over itself in excitement, it must be noted that almost all high-end smartphones boast of the same feature. Samsung's popular Galaxy S7 and Sony's Xperia handsets already offer these features packed in beautiful designs. Water-resistance is not at the top of the priority list when buying a new phone, but it is one less thing to worry about. While Apple is definitely lagging behind in terms of introducing these features, it remains to be seen how these purportedly revolutionary specifications will affect the sales of the Apple iPhone 7 and iPhone 7 Plus. The phones may prove to be make-or-break for Apple as the launch of iPhone 7 comes at a time when Apple is struggling with low sales in one of its biggest markets. 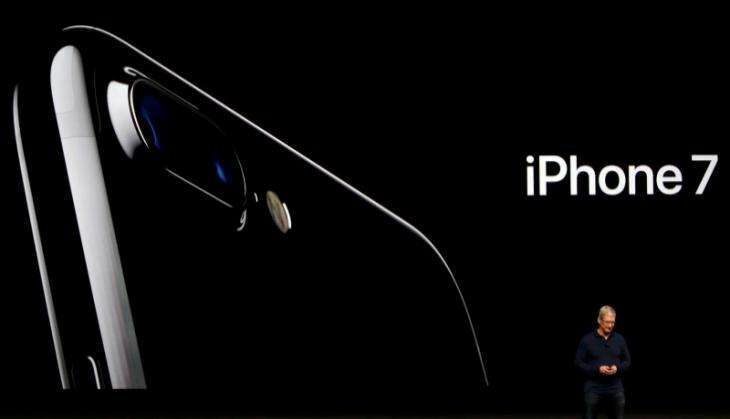 The iPhone 7, iPhone 7 Plus goes on pre-orders in the US on 9 October, with phones slated to release on 13 September. Both new iPhone models have an India release date of 7 October.